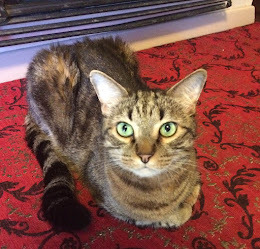 Hello Friends - Thank you for stopping by to visit. We have been working hard to edit and create Evil Cat the short movie. We have submitted to some festivals and will check back in from time to time to let you know if we have been accepted and where the festival is taking place. Cross your fingers, throw salt over your shoulder, and think evil thoughts for us. 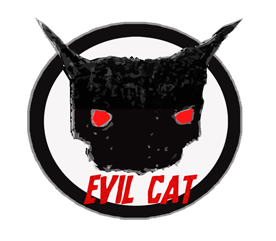 Evil Cat is is a horror/comedy web-series about Annie's rescue cat Aiden.